At Kingston Acura, our goal is to always ensure your complete satisfaction. If you should ever have any questions or concerns regarding your account or vehicle financial options, please feel free to contact one of our Financial Specialists. We make it easier to make it yours with competitive rates and flexible terms. We provide highly competitive service to our customers. 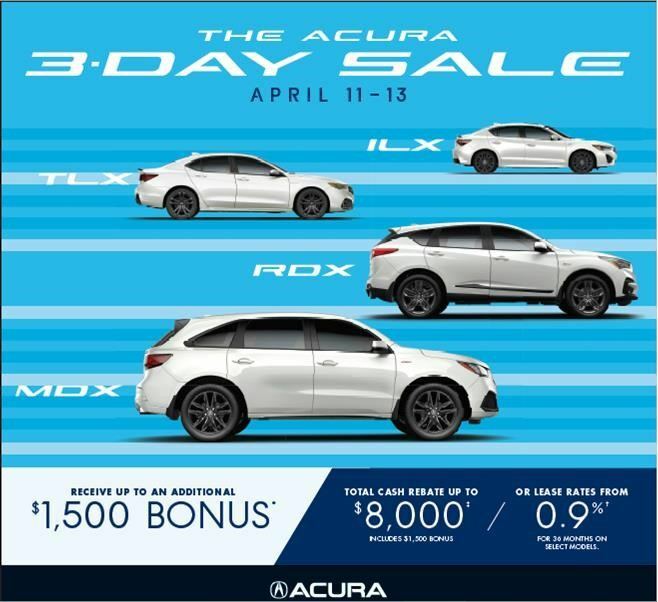 Kingston Acura’s experienced Financial Specialists are here to find the right financing or leasing options to best suit your individual needs and budget requirements.